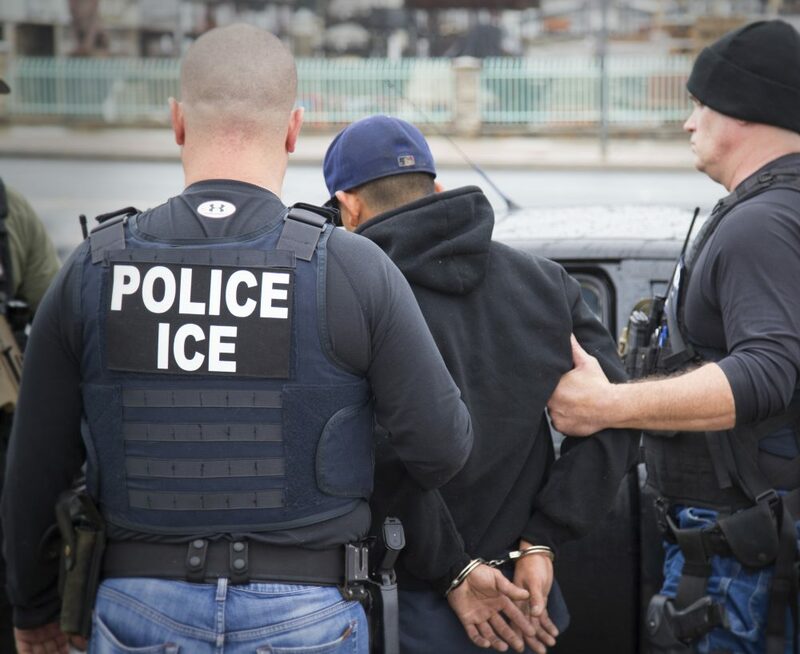 An unusual asylum case in Massachusetts has a woman suing the federal government. A program in Maine is providing mental health to police. In Vermont, a group of war veterans are helping their colleagues by getting into the whiskey business. Also a new book, One Goal, tells the story of Lewiston, Maine, a divided town with an influx of refugees which finds common ground through soccer. And we’ll reflect on the Boston Marathon bombings, which happened five years ago this week. It’s NEXT. Recently, a Central American woman applying for Asylum in Boston showed up to an appointment and answered questions for an hour. But the official marked her as absent from the appointment. WBUR’s Shannon Dooling reports on what happened, and what it means for the future of asylum-seekers in Massachusetts. Police officers have shorter lifespans than average citizens and are more prone to commit suicide. For years, a stoic police culture has made it difficult for many to admit they may struggle with mental health issues. 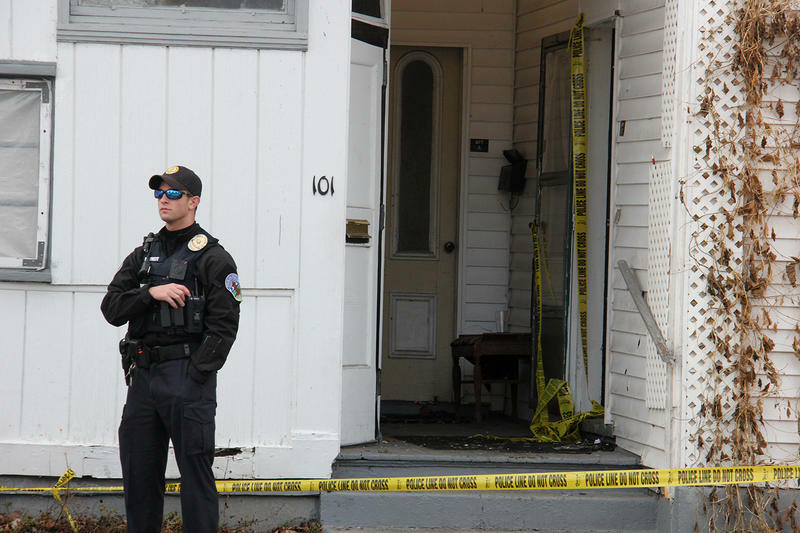 Maine Public Radio’s Fred Bever reports first responders around Maine are getting some new tools to help improve their psychological well-being. 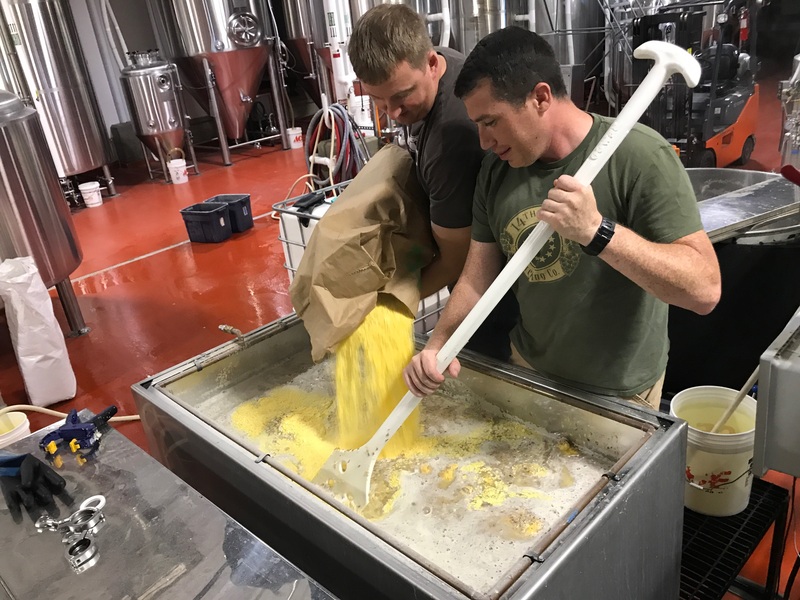 A group of Vermont veterans is joining the craft distilling business. They’re using it as an opportunity to give back to others who have served. Rebecca Sheir tells the story of this Vermont distillery. In the late 1990s, Lewiston, Maine was in the midst of an economic downturn. But that all changed in 2001 when thousands of Somali refugees began arriving in the city. Over the decade, 7,000 African immigrants moved to the city of 36,000. And Lewiston was not always welcoming. In 2002 the mayor wrote a letter to the Somali community urging them to tell their friends and families to stop coming. One student wrote “Go back to Africa” on a mirror at a Lewiston high school. 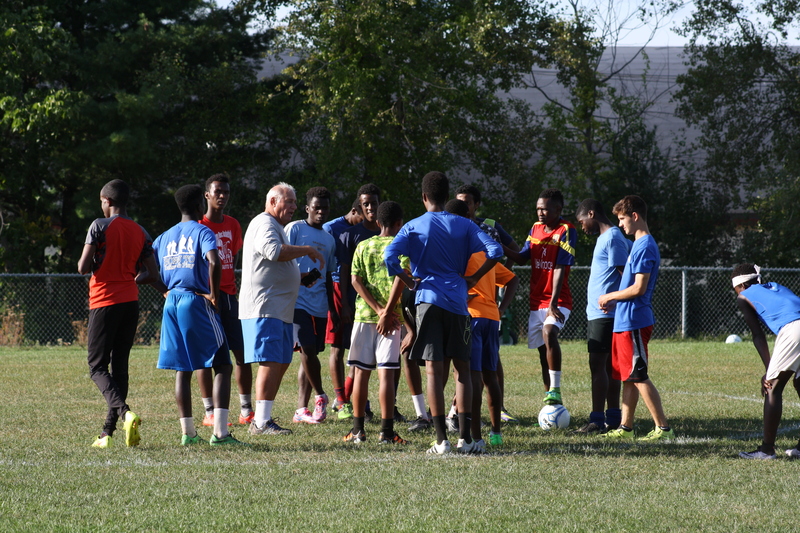 But attitudes towards the refugee community began to change when Coach Mike McGraw discovered that many of the young immigrants had a talent for soccer. As these students began to join the team and win more games, the city began to accept the new population. Amy Bass tells the story of this team changed the town in her new book, One Goal: A Coach, A Team, And the Game that Brought a Divided Town Together. She joins us this week to tell us how the team is on a quest for their first state championship. 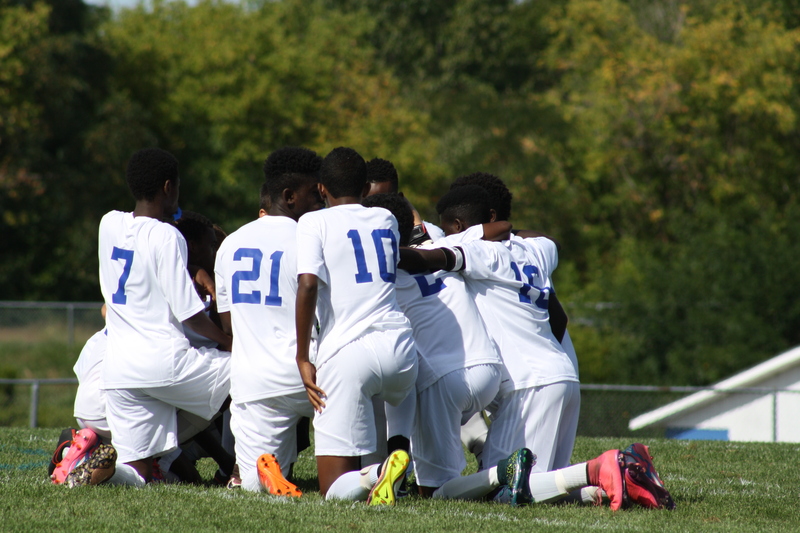 Click here for an excerpt from Amy’s book and more photos of the Lewiston soccer team. 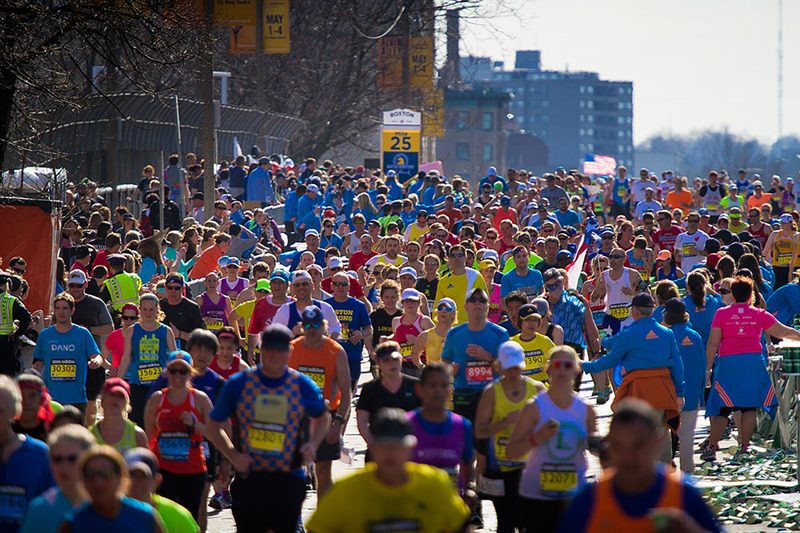 This weekend, the greater Boston area will compete in the 122nd Boston Marathon. This race marks five years since two bombs exploded at the finish line, killing 3 people and injuring many more. We speak with WBUR’s Alex Ashlock, who has been covering the race for 20 years to hear what we can expect from this year’s Marathon. While the bombing will always be remembered for the tragedy on Boylston Street, it has created an unexpected legacy for one survivor and an army veteran. WBUR’s Shira Springer tells the story of how the bombing changed their lives and created innovation in trauma medicine. Next time on NEXT… we’ll discuss why so many young people are leaving New England. We’d like to hear from you. Are you planning on leaving the region? Or maybe you just got settled? Tell us your story. Send a voice recording to NEXT at WNPR dot org.